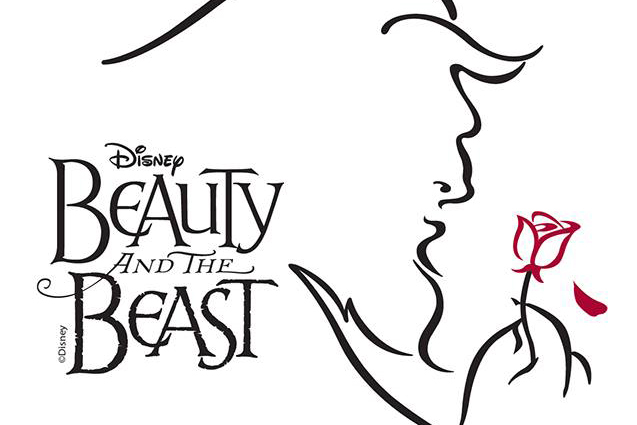 Disney’s “Beauty and the Beast” is this year’s SNU musical and it comes at a perfect time. The “Beauty and the Beast” live movie is also coming out later this year. If you want to get a glimpse of the magic that is Disney before the movie, you definitely need to “Be Our Guest” and come see this musical! I am very biased on the topic of musicals, unlike any sports topic, because I am a professed lover of all things singing, dancing, and acting. Although this is true, I will try to be unbiased in convincing everyone to go see SNU’s production of Disney’s “Beauty and the Beast,” because musicals are amazing and people who think differently are wrong. Still biased? Oops. If you have attended a former SNU musical production, this year’s production might be a bit of a shock to you because everything is bigger and better. First, the musical will be in Herrick. It’s typically held in Cantrell which sadly doesn’t allow for cool lighting and sound like Herrick. Second, there are more actors that are SNU alumni or children of alumni in the cast. This is because there is a large cast needed to have a large ensemble. Third, there will be a massive castle built on the Herrick stage. Fourth, the costumes are legitimate. The costumes are being made from scratch through Costume Fun House–a local costume company. Picture all the magic of Disney coming to life in immaculate costuming. Last, there will be a full student orchestra. It’s not just a piano and maybe some drums, but a complete musical sound. This musical is going to look and sound amazing and professional. At this point I could stop because I know you already want to see the musical, but keep reading because of course there’s more. “People who know the movie, and love the movie, will want to come see this production,” explained Caleb Siems, a super senior casted as Lumiere. Disney’s “Beauty and the Beast” stage version is based on the original Academy Award-winning animated movie. The musical includes all of the wonderful songs from the animated movie and includes new songs written for the live version. If you are like me, Belle was your favorite Disney princess growing up. Shelby Reust, a senior, has the privilege of embodying the beautiful and smart Belle. “Belle defied the norms of her time. She wasn’t after the looks, but the books,” said Shelby about what she admires the most about her character. “The cast is a dream cast! They are incredibly talented and hilarious! This is one of the most entertaining shows and you won’t want to miss it!” said Audra Faust, stage director. Disney’s “Beauty and the Beast” is going to be such a fun show to see. If you are still not convinced, come to support your fellow peers as they sing and dance their hearts out for you! They have put in so much time and preparation to make a great show for the audience. So hurry up and run! Don’t walk! Tickets can be bought at the music office (office right inside the main entrance to the fine arts building) or call (405) 491-6345. Ticket prices are the following: Adults – $15; Senior Adults – $10; SNU Faculty & Staff – $10; Students – $5; SNUdents – $4 (or FREE with a crimson card).